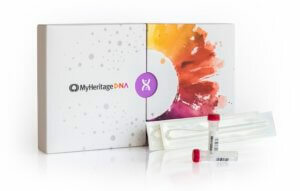 If a DNA kit is on your wishlist this Christmas, be sure to check out the MyHeritage DNA kits. But why choose MyHeritage DNA? 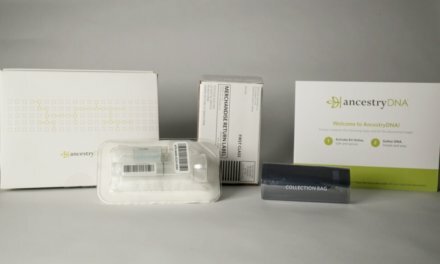 There’s no doubt that a DNA kit makes for a truly special and unique holiday gift for the entire family. And as an added bonus, if you buy 2 or more DNA kits they’re even cheaper. Be quick this offer is only on from Tuesday 12 December, through until Monday 18 December.